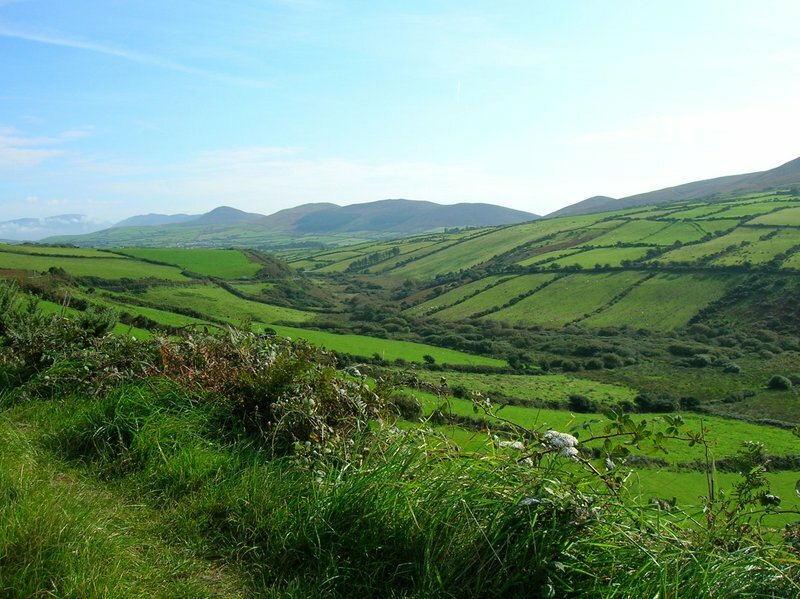 There’s no better time to recount an Irish adventure than mid-March – with St. Patrick’s Day here today! 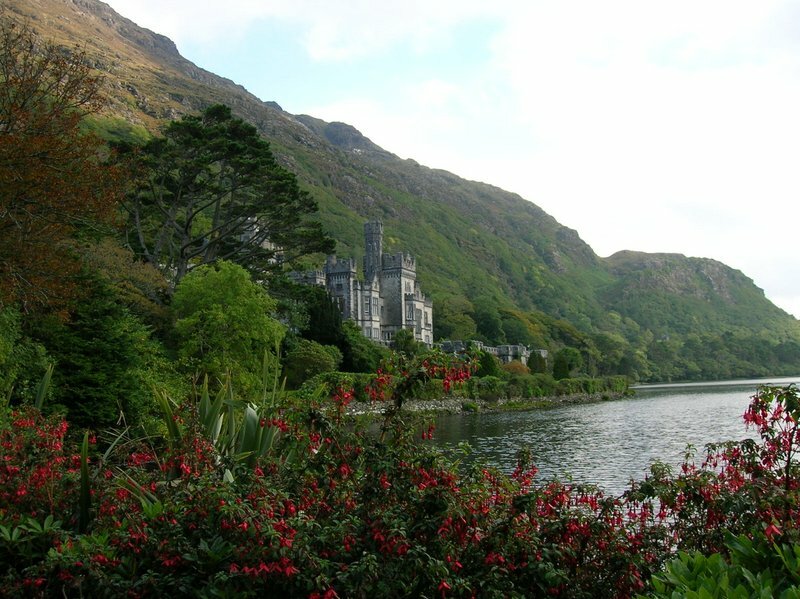 Visiting Ireland was always a dream of mine. 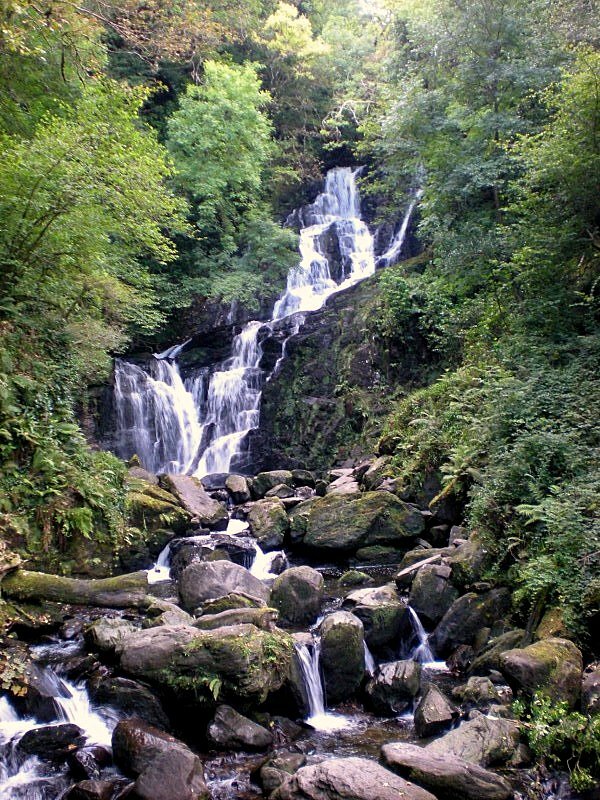 My grandfather came from strong Irish stock, and I’ve always felt connected to my Irish heritage. 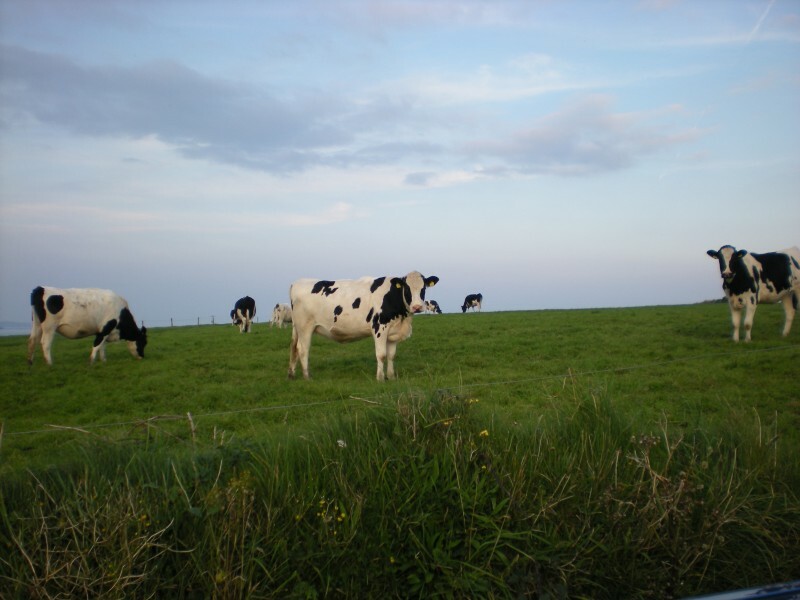 So for my 30th birthday, I decided to take a trip to the Emerald Isle. To this day, it remains one of the best vacations I’ve ever taken. But, like every vacation, it wasn’t without its challenges. 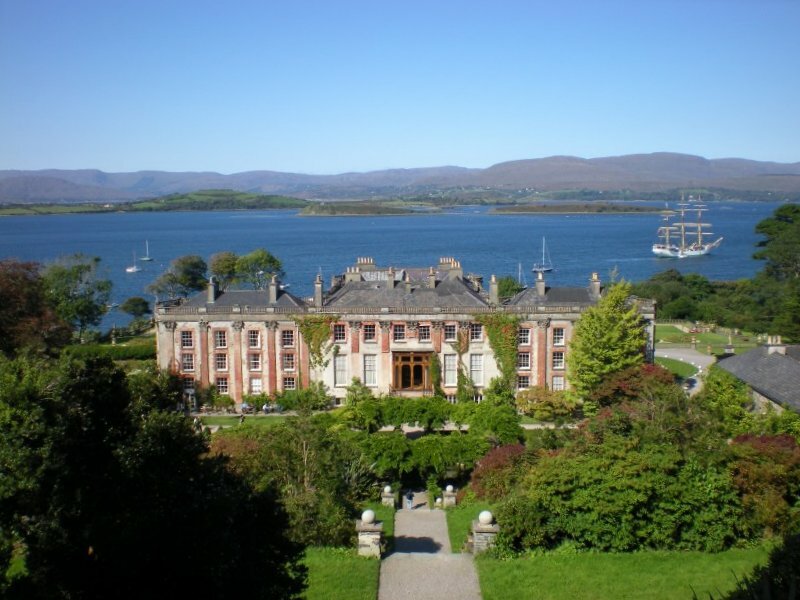 A few days into our trip we visited Bantry House. 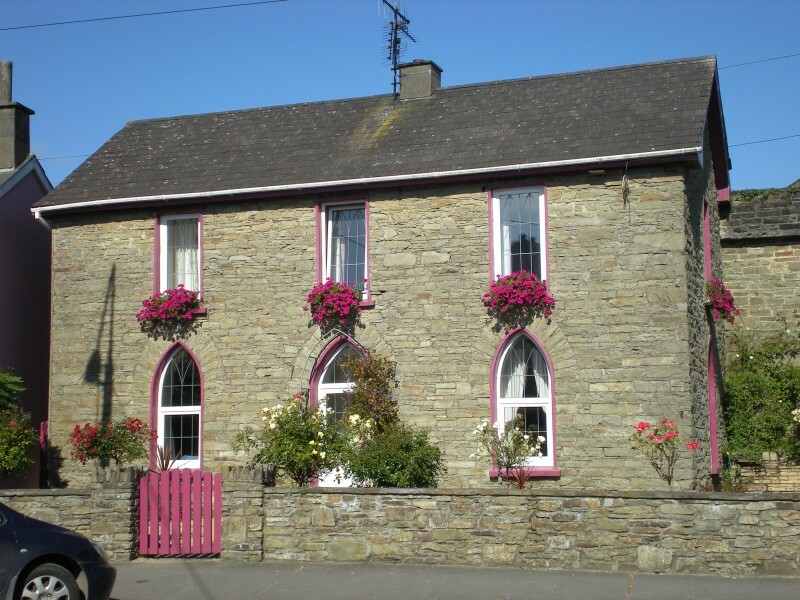 I have a major interest in manor houses, and Bantry didn’t disappoint. 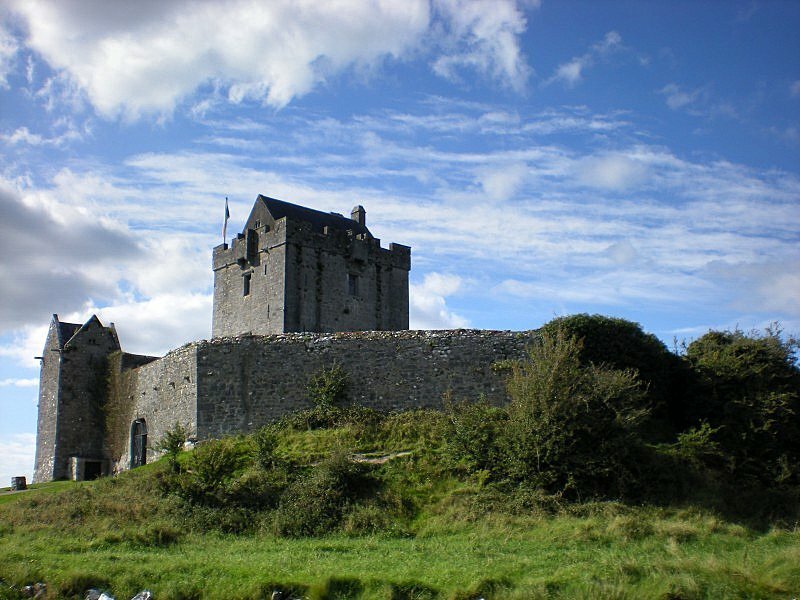 The house is the ancestral home of the Earls of Bantry, and sits on Bantry Bay in County Cork. The house has a wonderful collection of furniture, tapestries, and objets d’art. 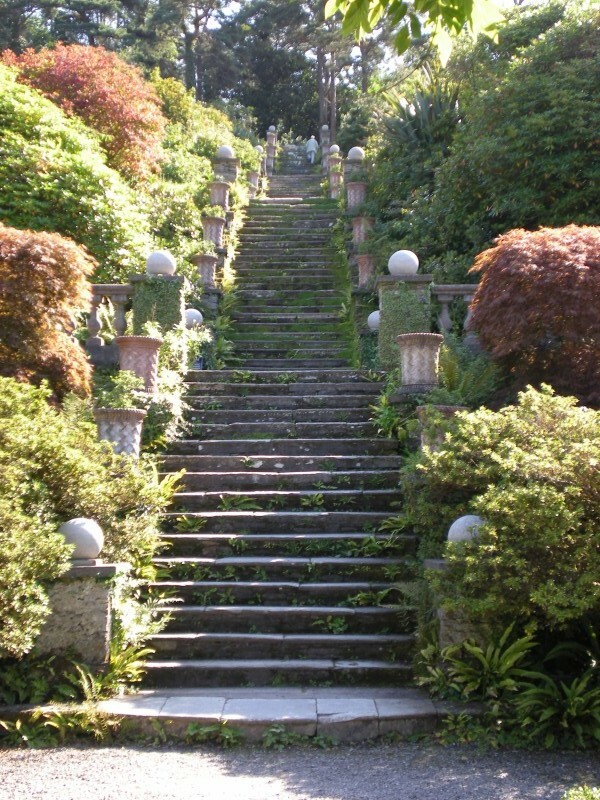 Behind the house are gorgeous gardens and a massive stone staircase. My sister Dawn and friend Laura immediately began climbing them. I started to stress about climbing what looked like 20 flights of stairs. To say that I’m not the most fit person would be an understatement. Except for dancing, I hate most exercise. It’s a chore. I wish I could love working out and getting sweaty, but I just don’t. I climbed only one flight of stairs before I felt the burn in my legs. I gave up and sat down with tears in my eyes. I was embarrassed that my fitness was holding me back. Laura and Dawn quickly progressed up the stairs and were soon encouraging me to join them. After sitting on that bottom landing, feeling defeated for 10 minutes, I realized that I could do something about it. I huffed and puffed and I persevered. I made my way up those stairs. And the view from the top of the stairs at Bantry House was worth any physical discomfort I felt. I still can’t believe that I would have missed it had I given in to my can’t-do attitude and let my physical limitations stop me. It was a really valuable lesson for me. 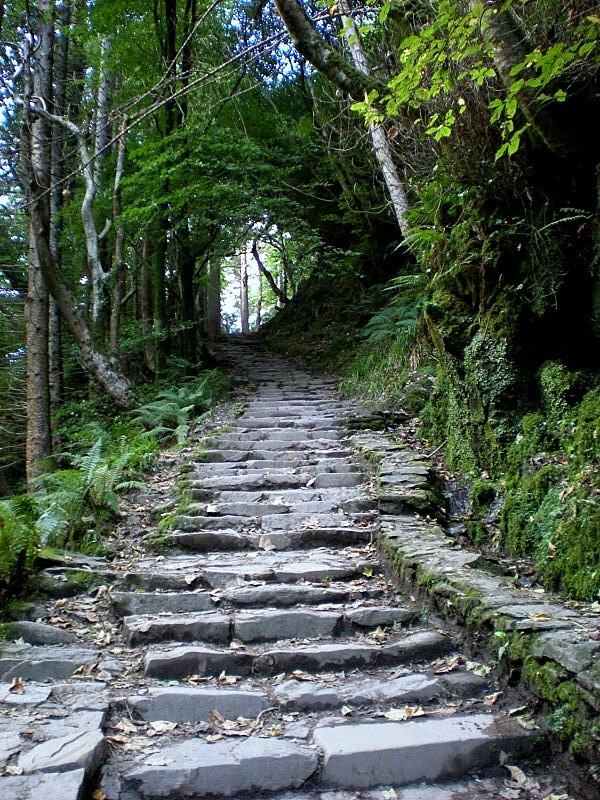 Stone stairs at Torc Waterfall. This was just on on our way to Galway. 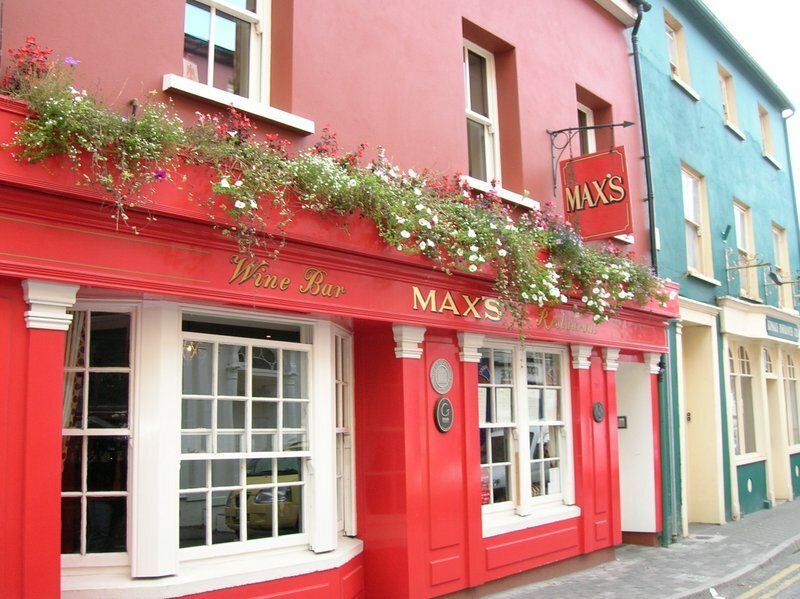 We loved the colorful buildings of Kinsale. Pretty in pink in Bandon. Awesome pictures and good message about perseverance! Great job! Thanks! It was a hard lesson to learn – but it’s one I remember everytime I think I *can’t* do something. Your photos are great! 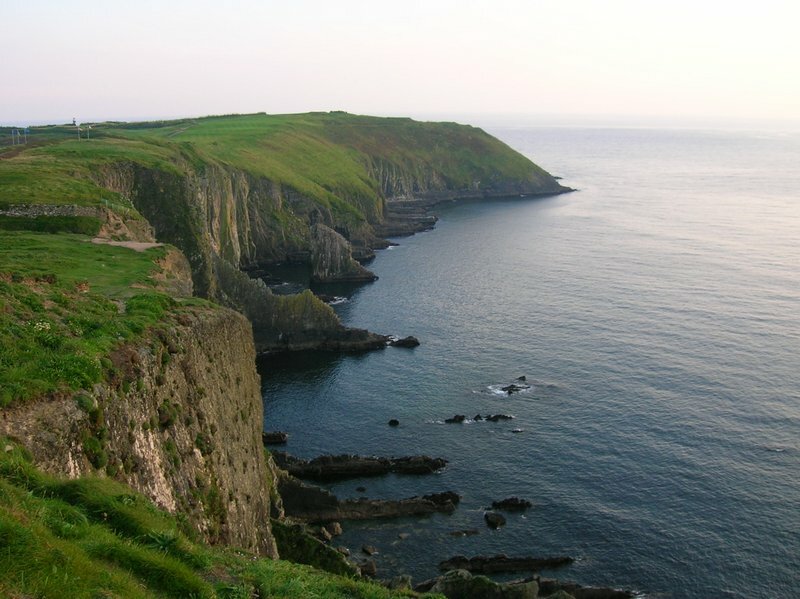 In fact, they make me want to travel to Ireland right now. Except that it is winter, and likely very cold, and rainy. I loved the fact that you climbed to the top of the ‘Stairs of Doom’. The treasures in life are often discovered after the perseverance of ones soul. 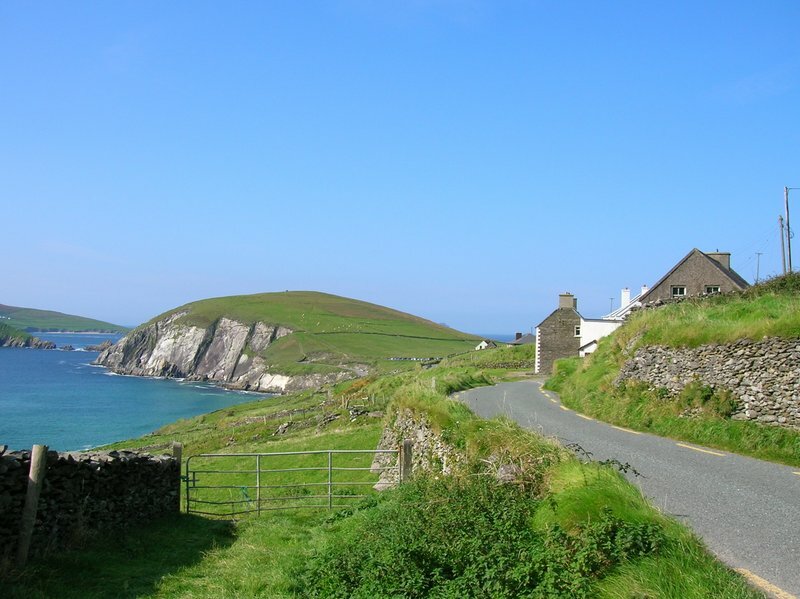 Now I did manage to get to Dingle and the Ring of Kerry, and even Dublin, but just for a few hours. I was in a campervan with two ladies. Beryl drove and I was co-navigator and teamaker with Sunny. The friendship barely survived as navigation proved not to be my forte, but then, I don’t drive either. Beryl just phoned me half hour ago. Happy memories- beautiful place.